Amazon cited currency exchange rates working against them as one reason growth forecasts are now down. 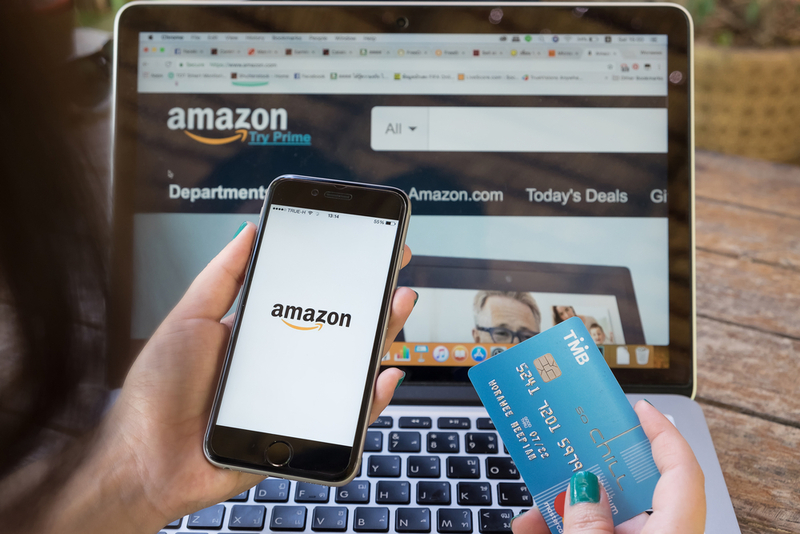 Industry analysts have also pointed to Amazon’s stated plan to increase investment spending through 2019, as well as Amazon founder Jeff Bezos’ divorce last month from his wife of 25 years, MacKenzie. In January, a German court ruled that the Amazon Dash line of one-click purchase buttons violate consumer law, and the company has been ordered to stop servicing orders from German Dash users.